Circumstances can quickly change and perhaps help is needed at home in a hurry. It may be that there has been an accident or an unexpected discharge from hospital. If this happens, please contact Acquire Care and see how we can help you. 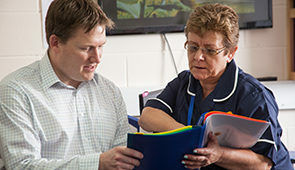 If you or a loved one has been discharged from hospital but feel that help is still needed, then one of our friendly, helpful carers can make everything seem easier to cope with. Perhaps, the hospital will not allow you home unless there is help at home. If this is the case, then please give us a call. A hospital stay can be a difficult time for both you and those close to you. No one likes to stay in hospital and always hopes the visit will be as short as possible. 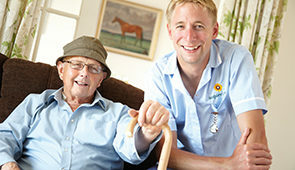 Acquire Care can help by being at home when you are discharged. As with all our Clients, a specialised care plan will be arranged and implemented so that everyone is well organised and knowledgeable. This care plan will be regularly checked and adapted to your health progress at home.